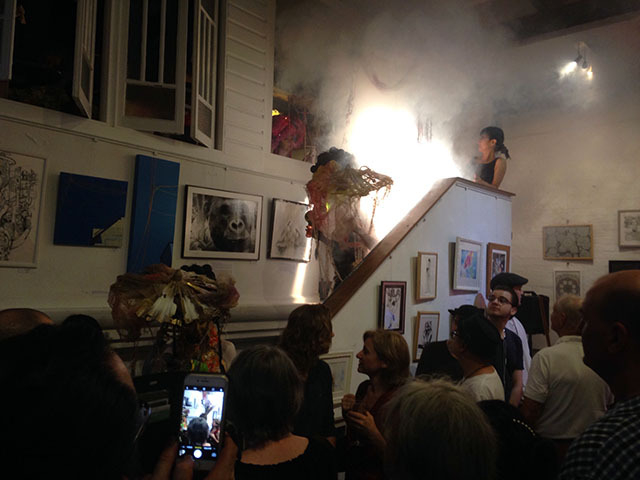 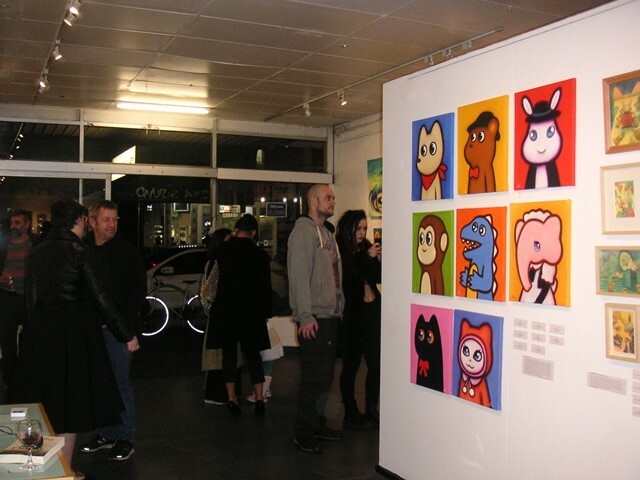 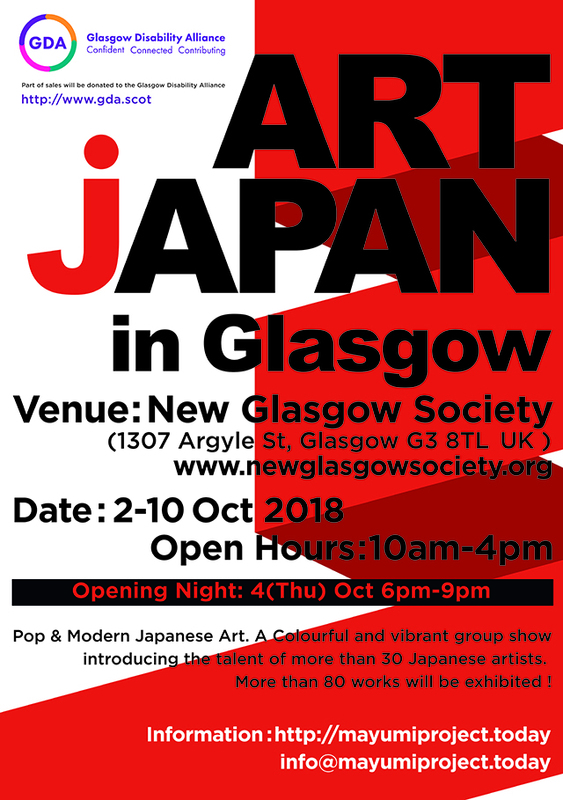 Opening Night: 25(Sat) Nov 6pm-8:30pm Everyone welcome, refreshment provided. 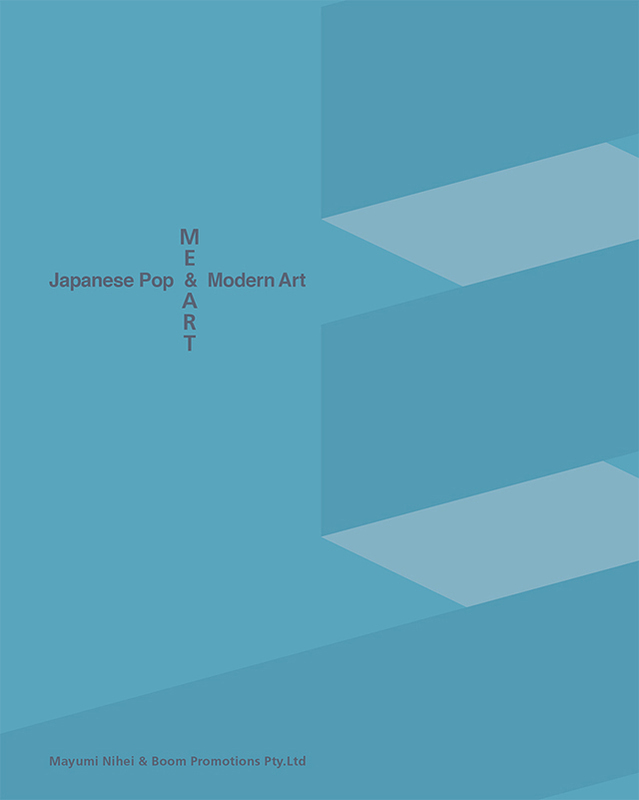 Pop & Modern Japanese Art. 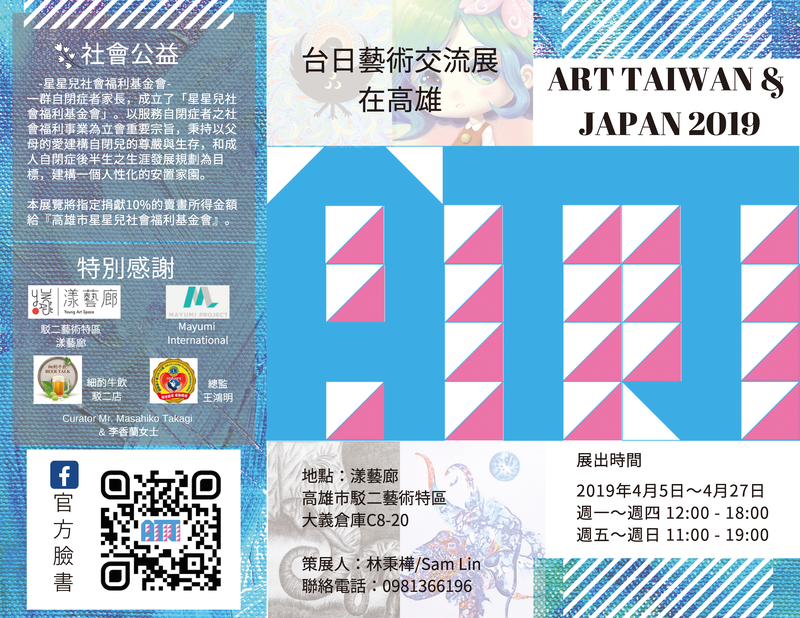 More than 60 art works will be exhibited by 30 Japanese Artists who currently live in Japan . 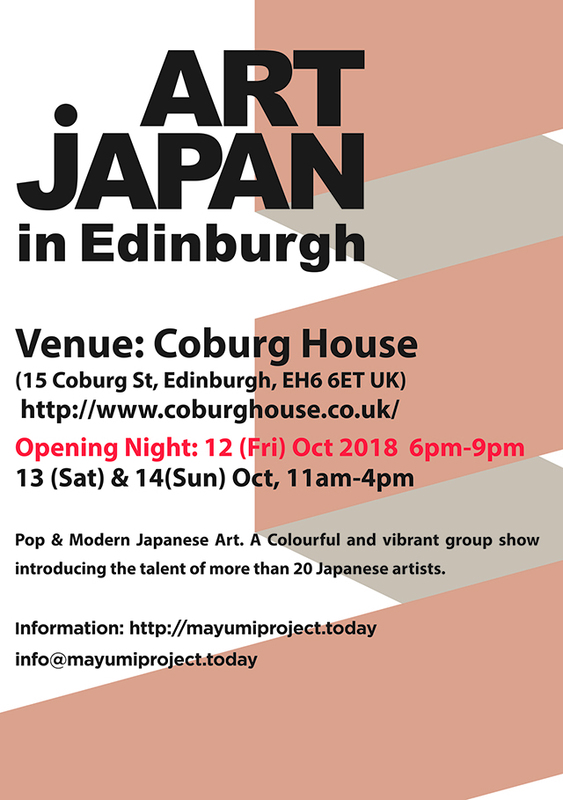 This exhibition will include a mixture of pop・modern works and explore the artistic scene in Japan as a cultural superpower crossing a number of mediums and themes from fine art to illustration and Pop Art to Modernism and beyond. 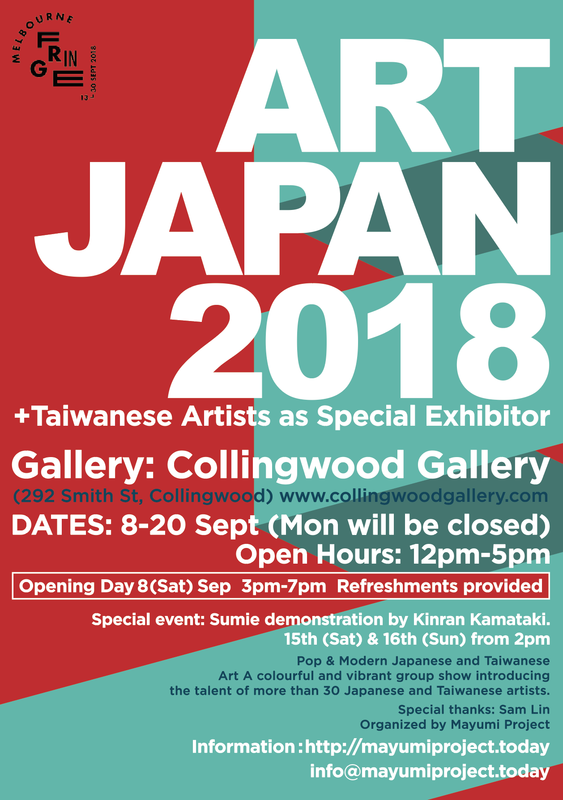 This exhibition showcases the very best of contemporary Japanese art today.